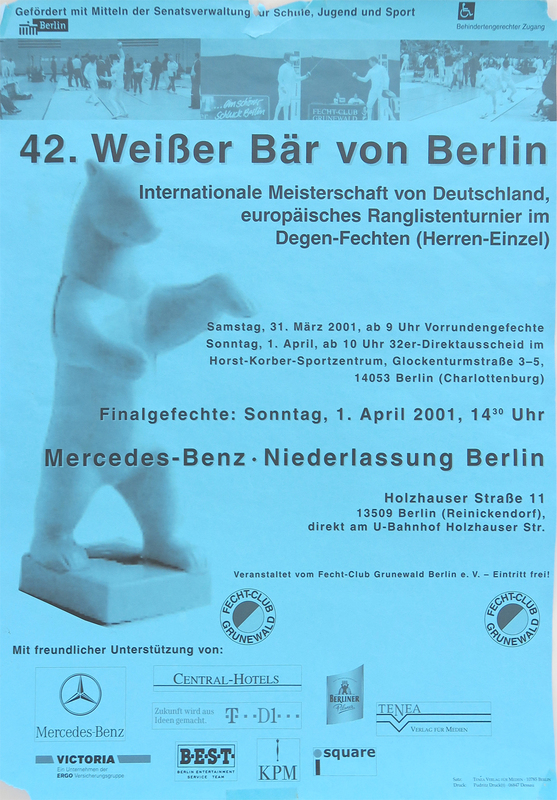 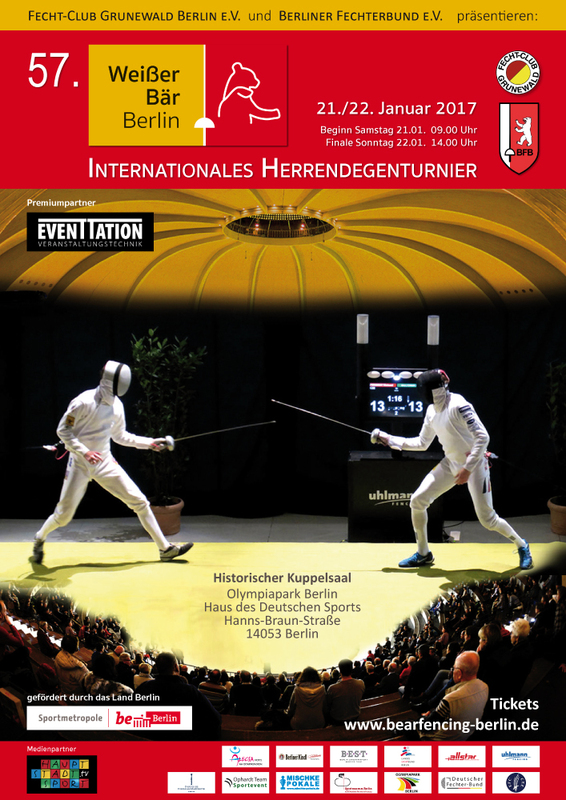 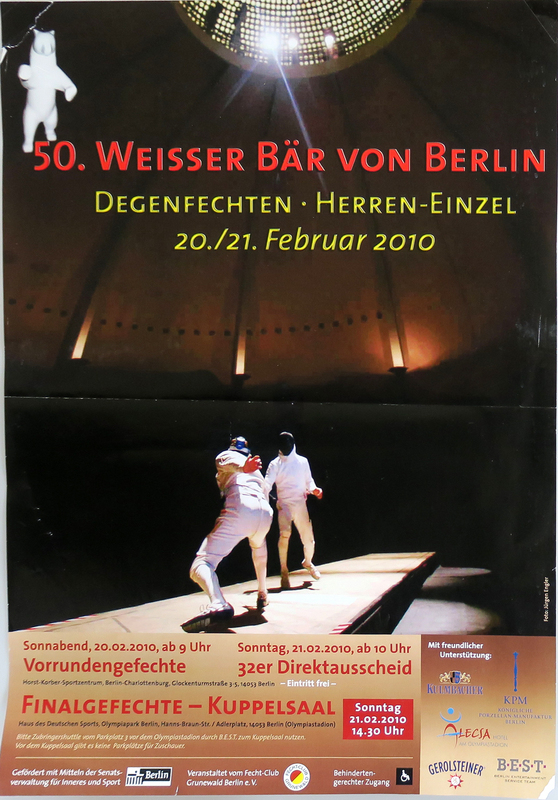 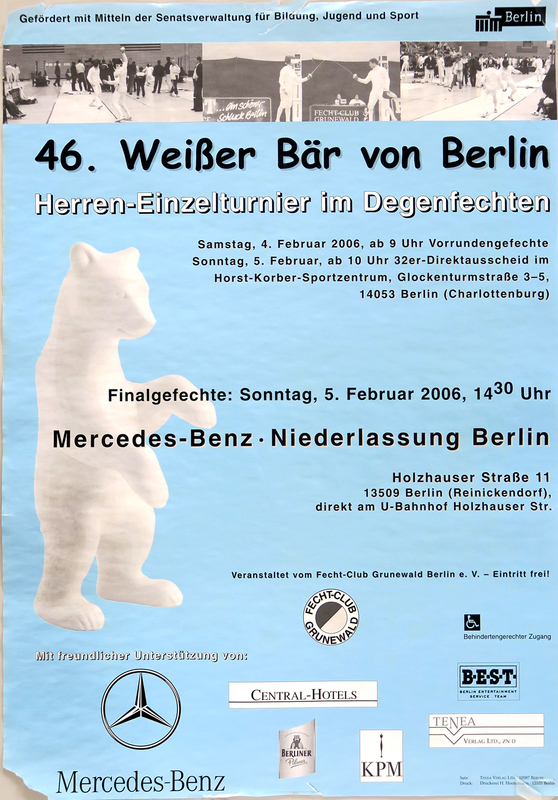 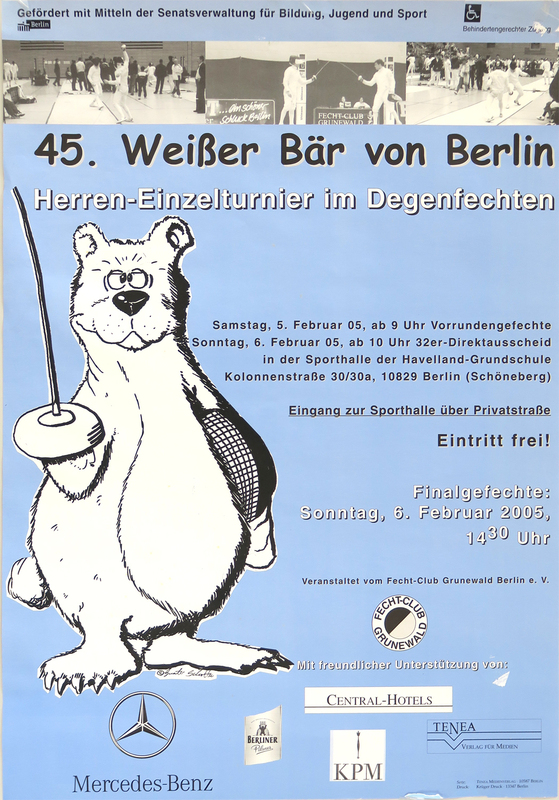 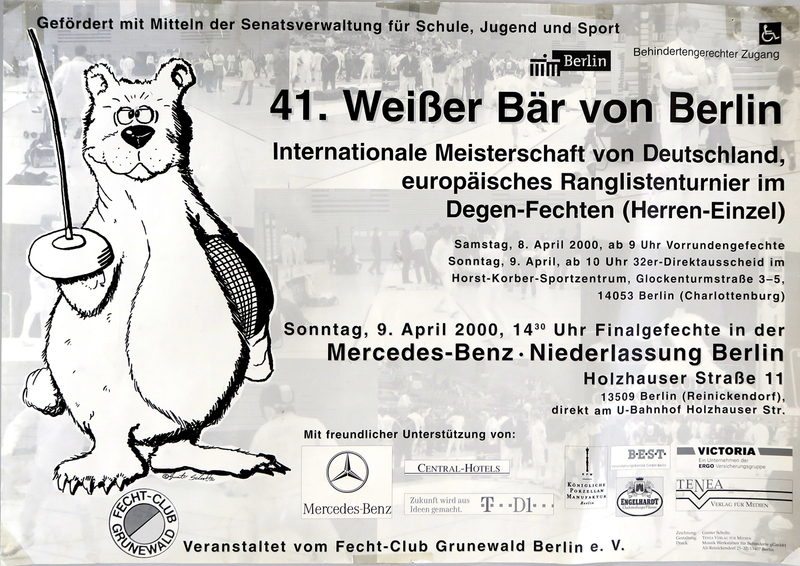 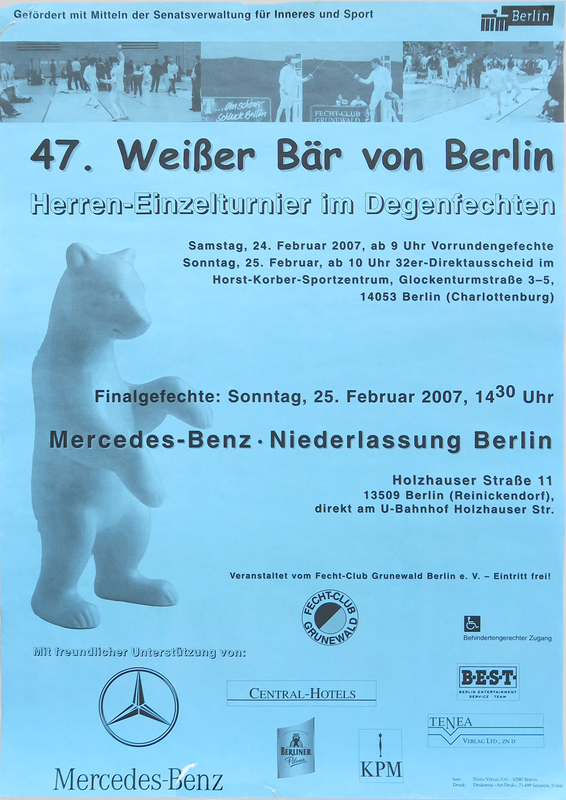 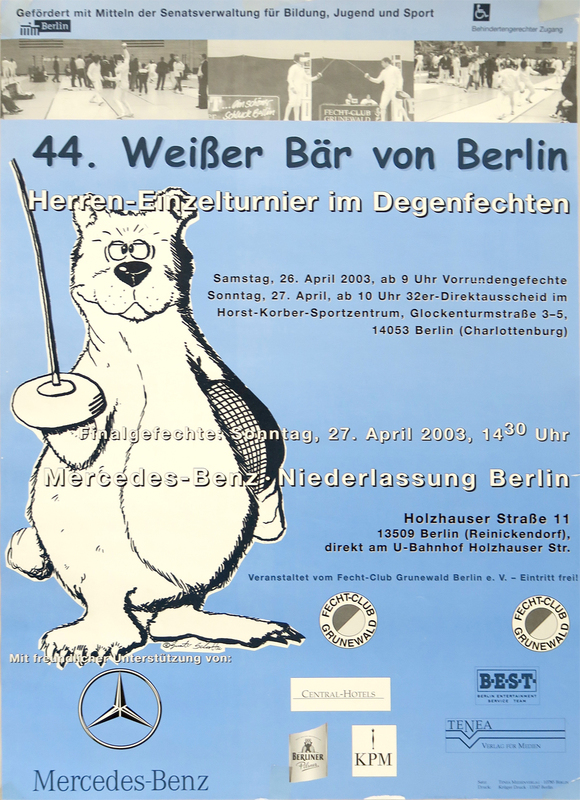 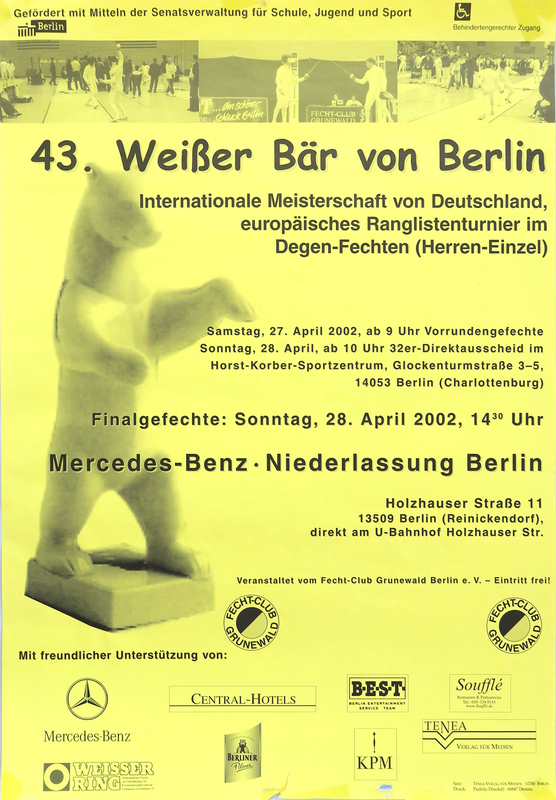 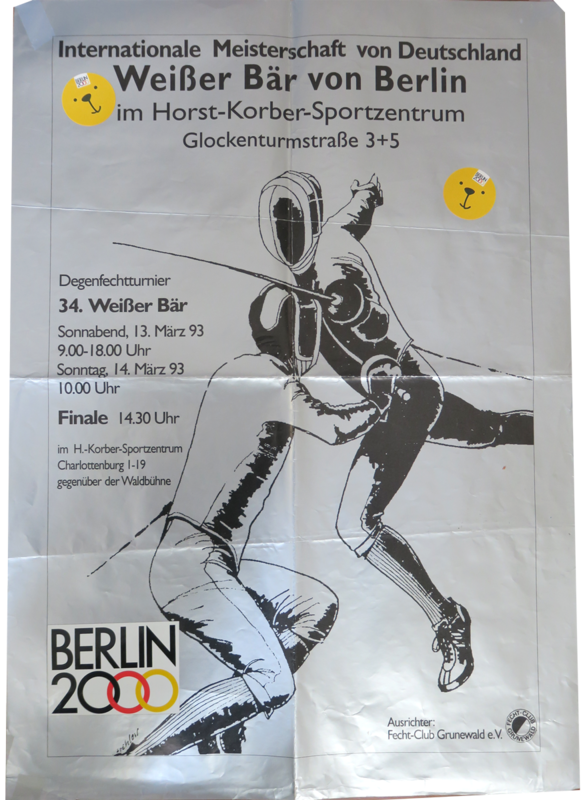 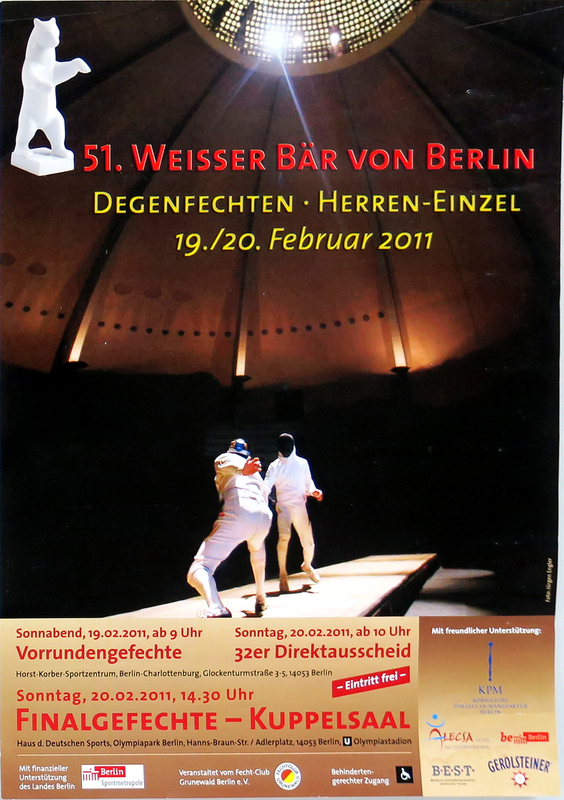 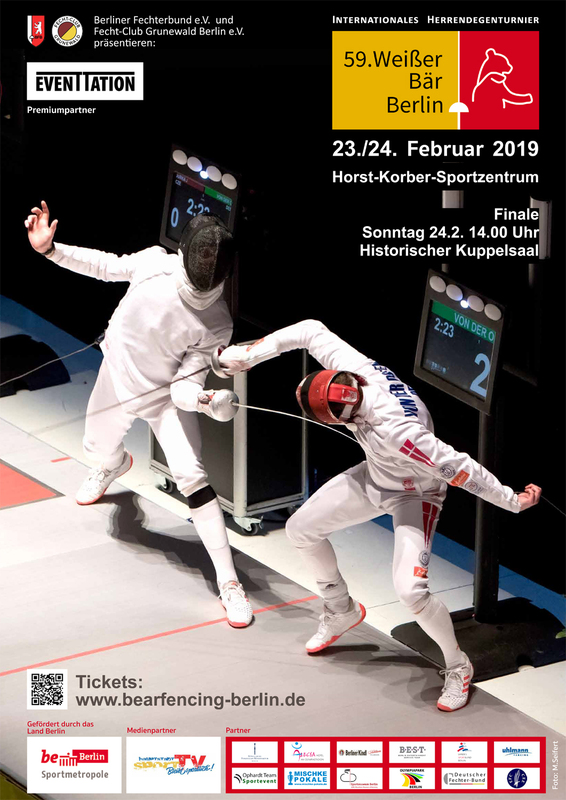 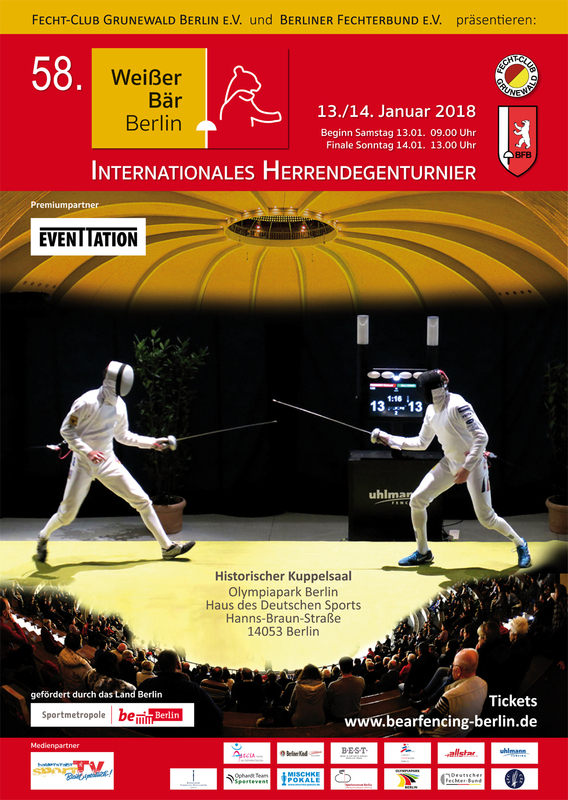 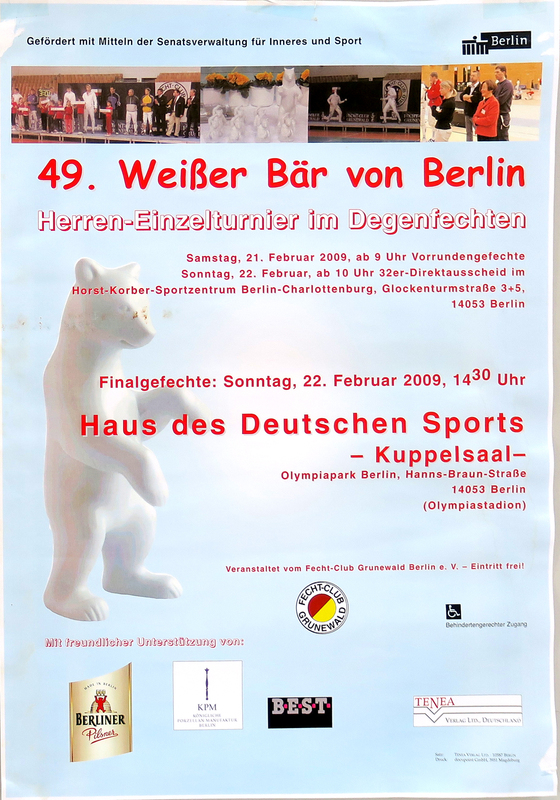 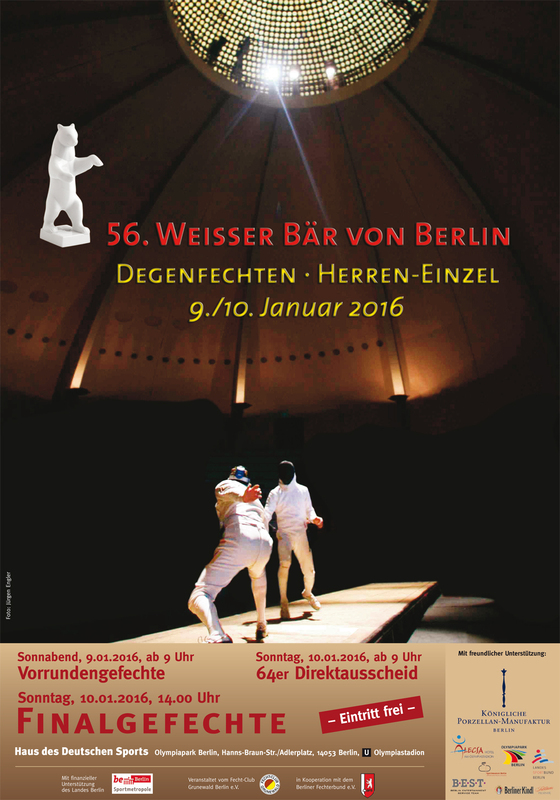 Browse at this page through current and old programs to the "White Bear of Berlin" and go with exciting stories and interviews on a time journey. 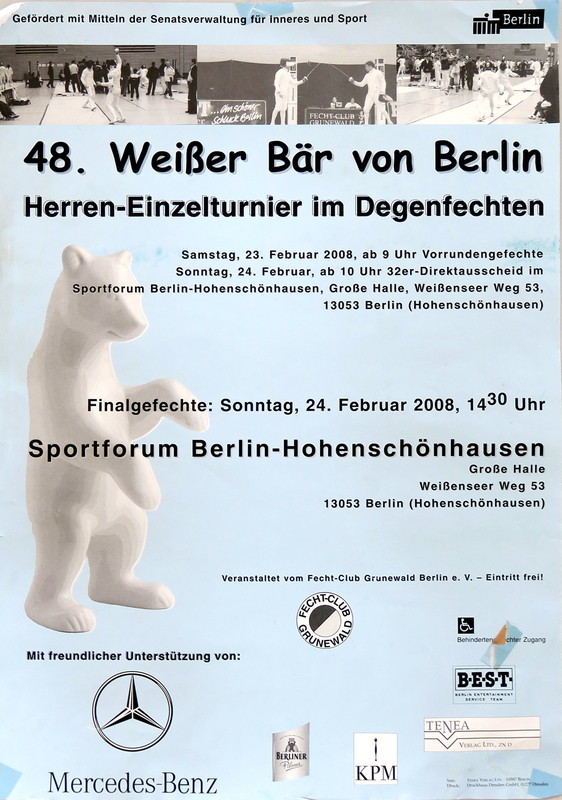 The present copies were scanned and made available as online-books. 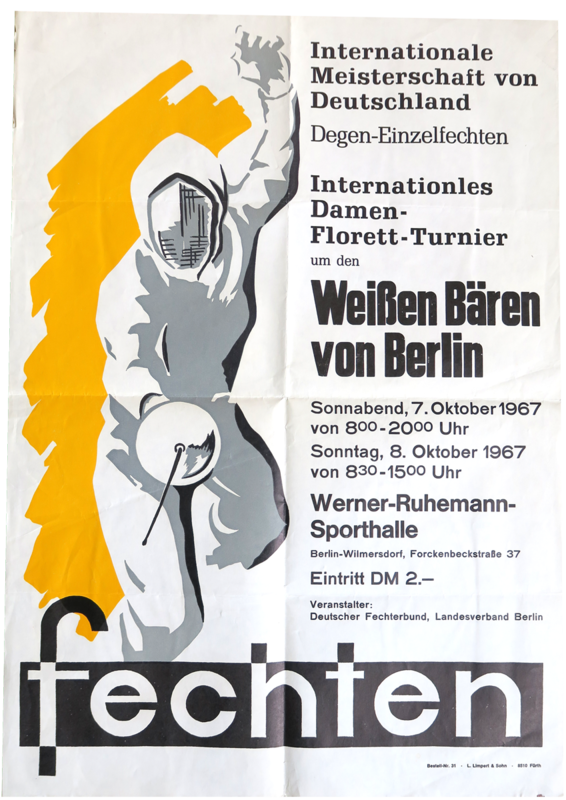 If you find copies in your private archive, which are not yet published, we would be pleased to receive your information.